Variety entertainment show presented by Sam and Mark. 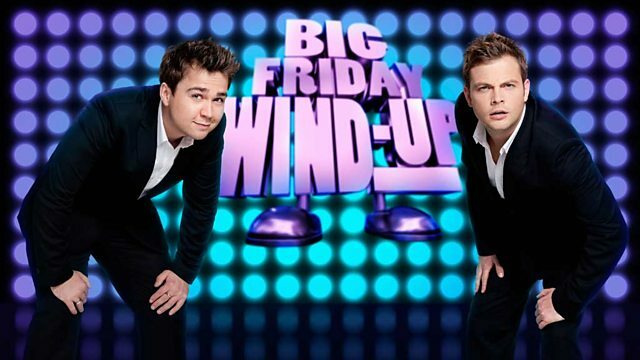 Browse content similar to Sam & Mark's Big Friday Wind Up. Check below for episodes and series from the same categories and more!